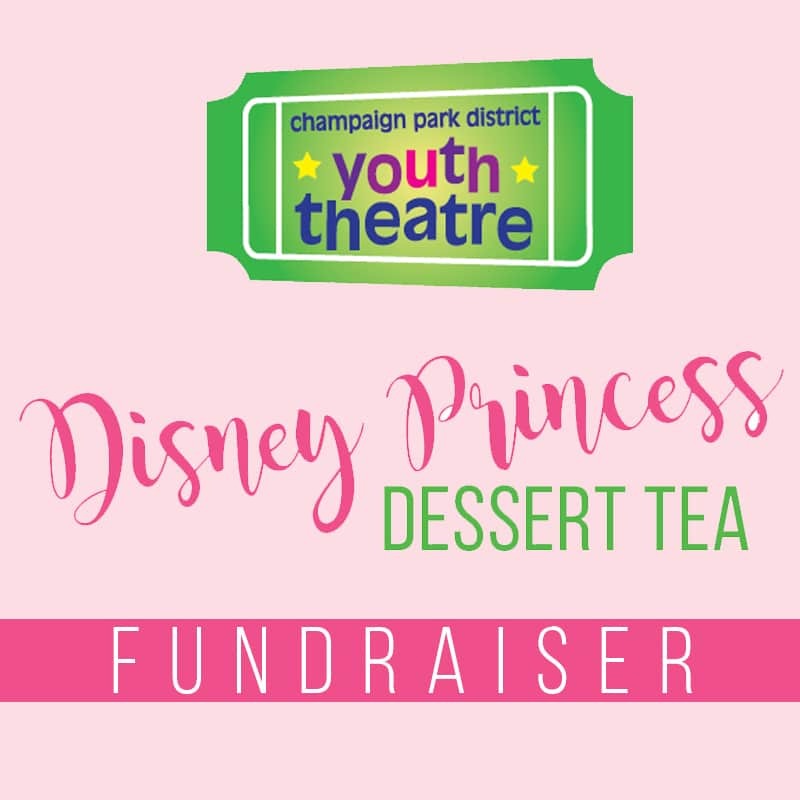 This fundraiser for the Youth Theatre program meets in the Virginia Theatre East Lobby before Friday’s evening performance or Saturday’s matinee performance of Disney’s Beauty & the Beast Jr. 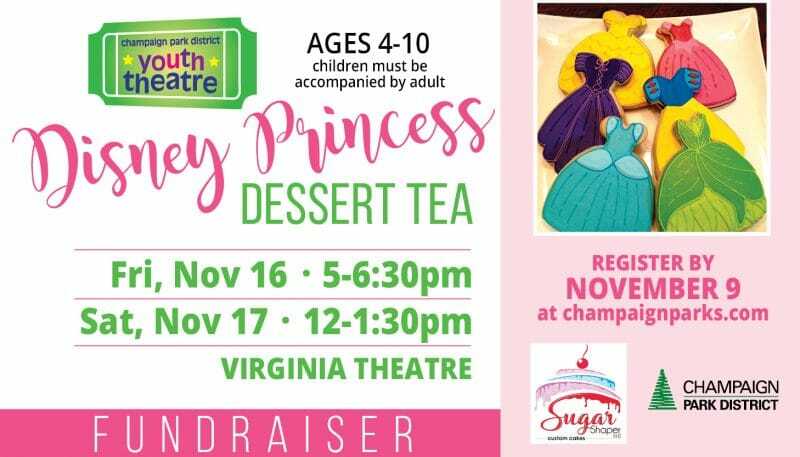 It includes a Princess Dessert provided by SugarShaper LLC, beverage, entertainment by Princes and Princesses, a princess goodie bag, Disney Princess Sing Along, one photo with the princess of choice, princess games, and 1 ticket to each enrolled person for the performance of Disney’s Beauty and the Beast Jr. on the date of each tea. Tickets to the show will be handed out at the tea. Tea attendees will be seated in a reserved section of the Virginia Theatre. A parent/guardian should also enroll with their attending children ages 4-10.